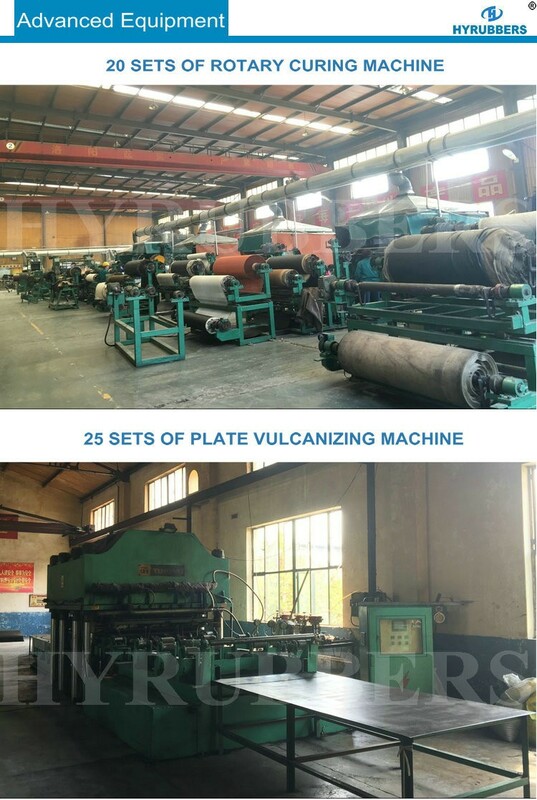 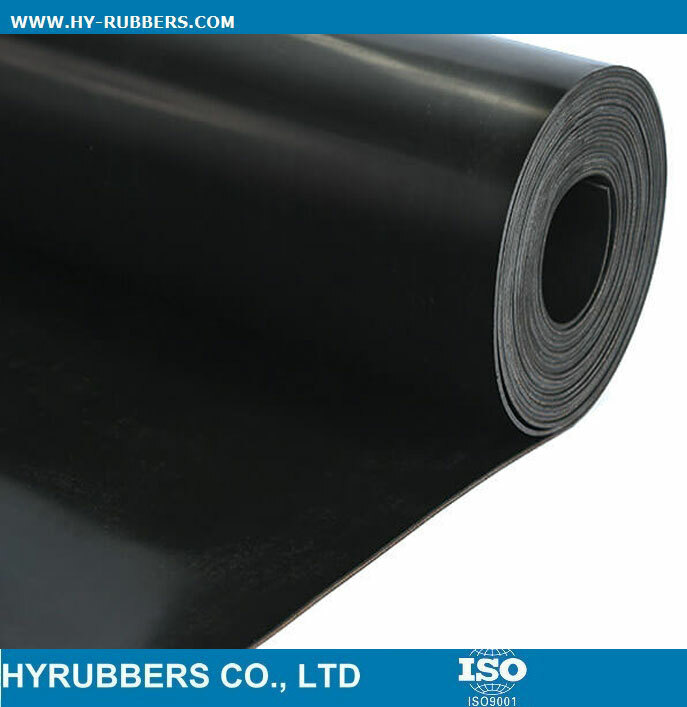 The natrual rubber sheet with 12MPA could be produced, wth 300% elongation. 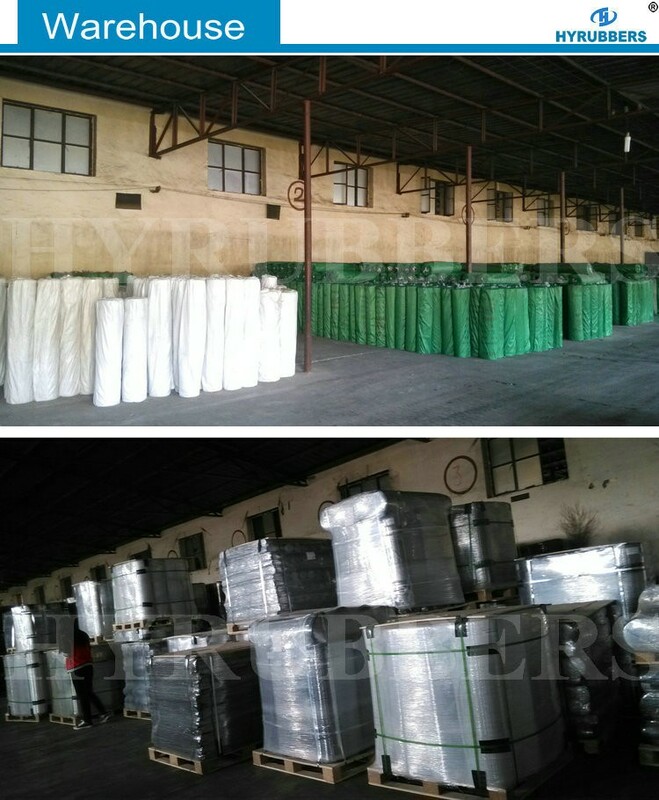 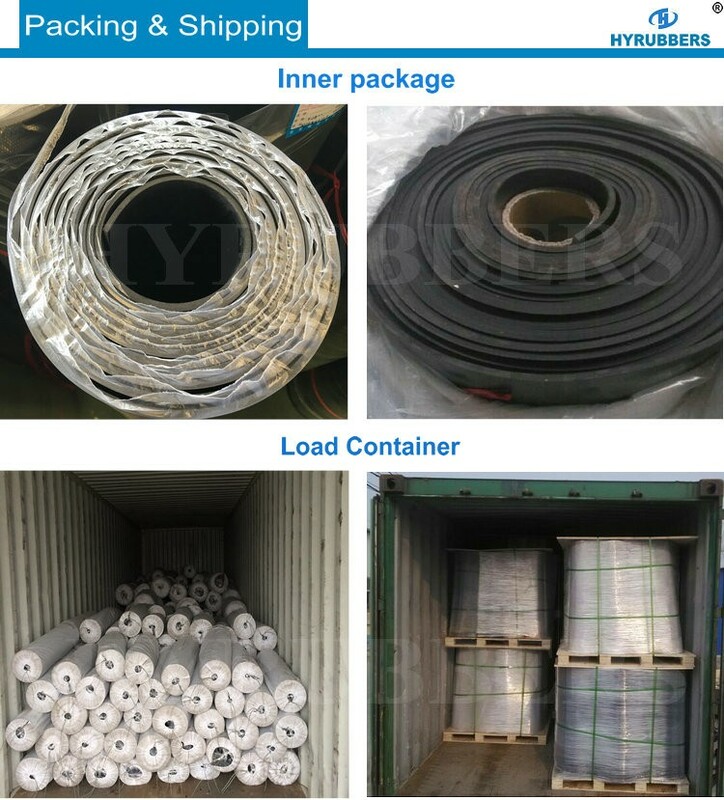 The production time will be 15days for 20ft container. 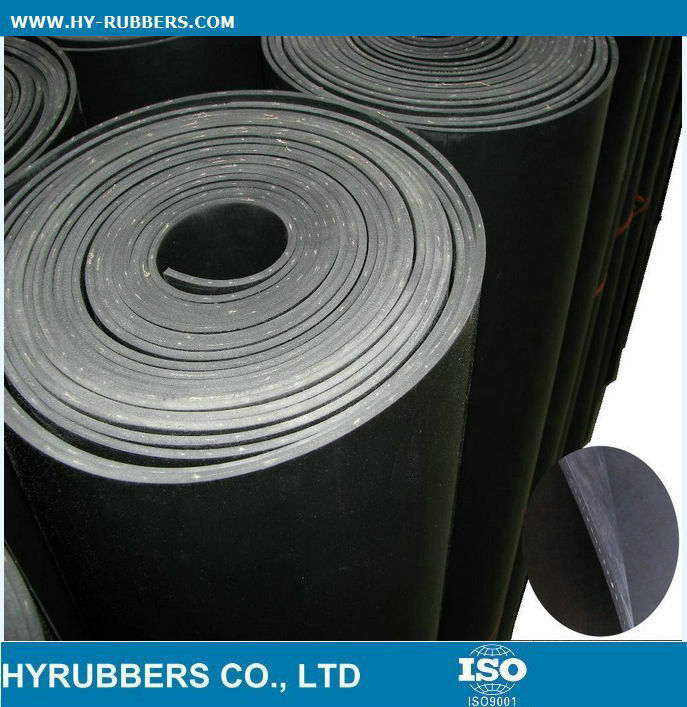 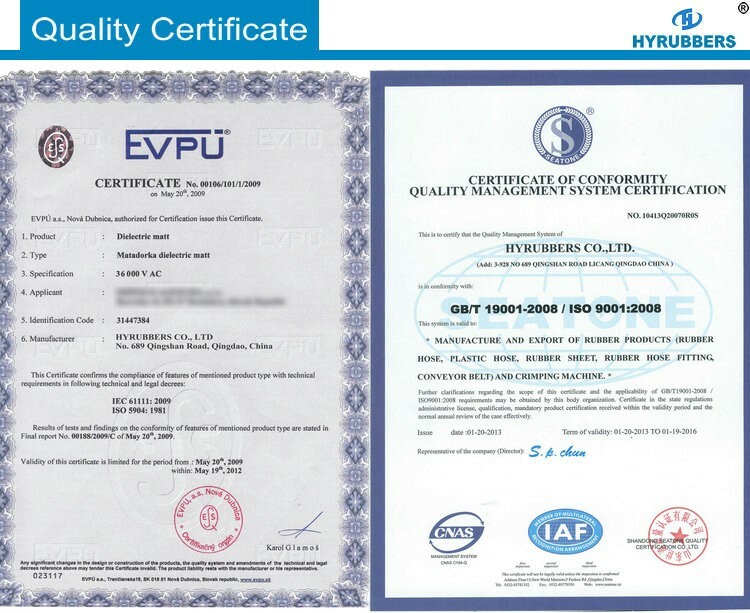 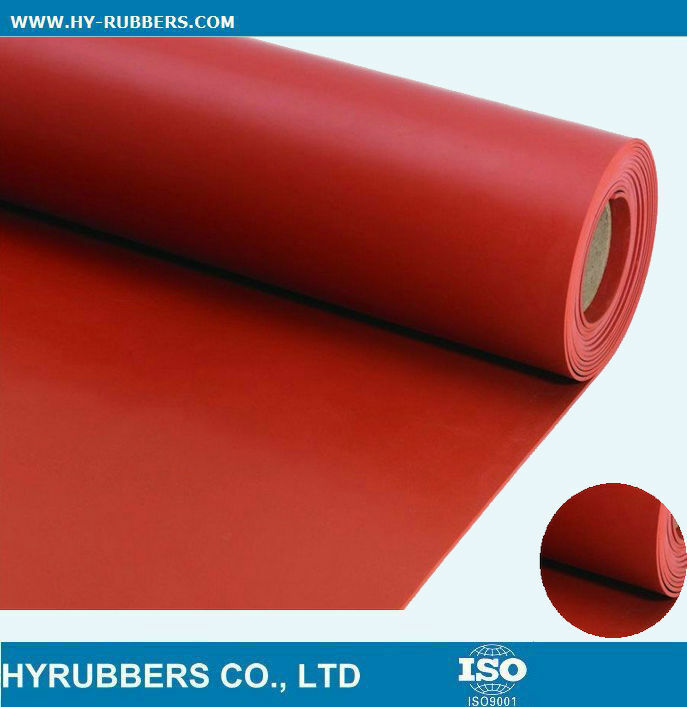 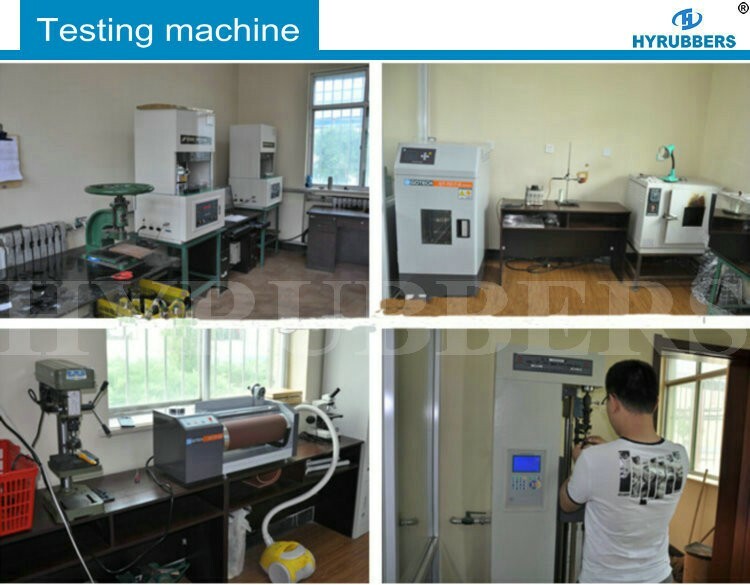 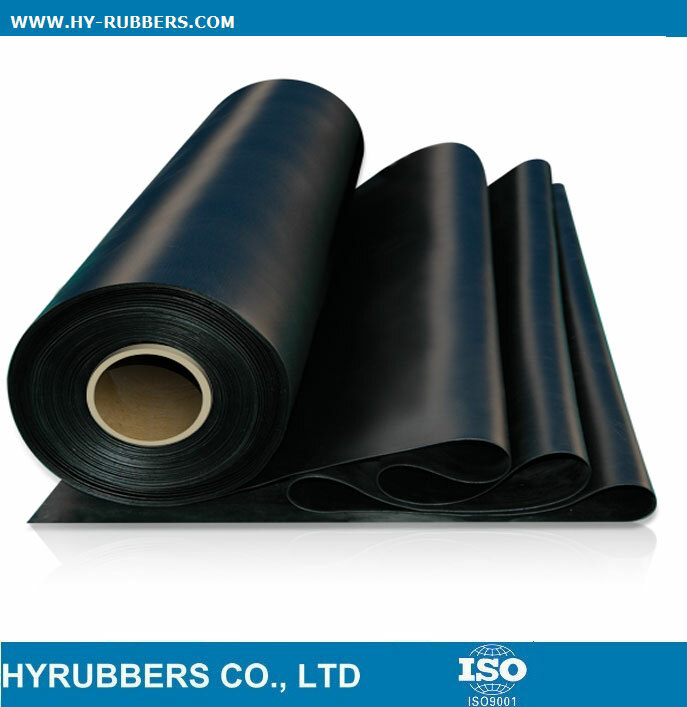 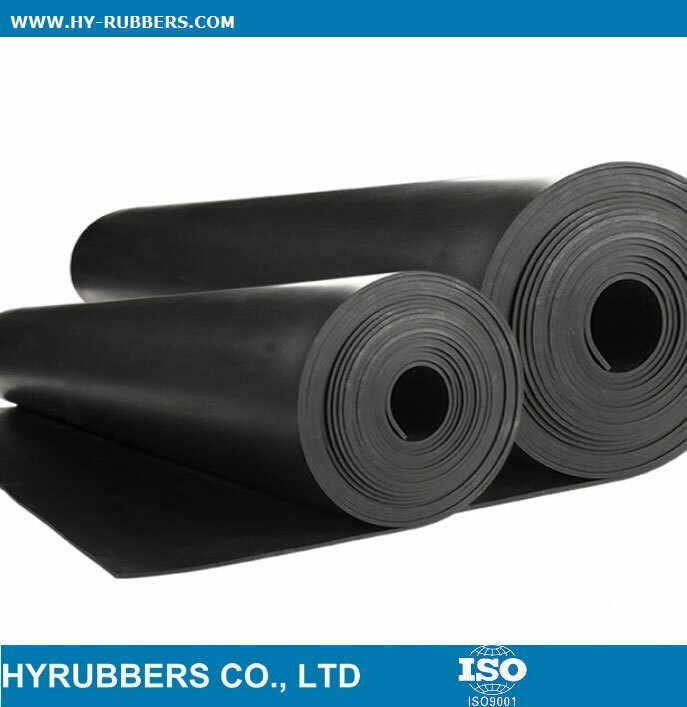 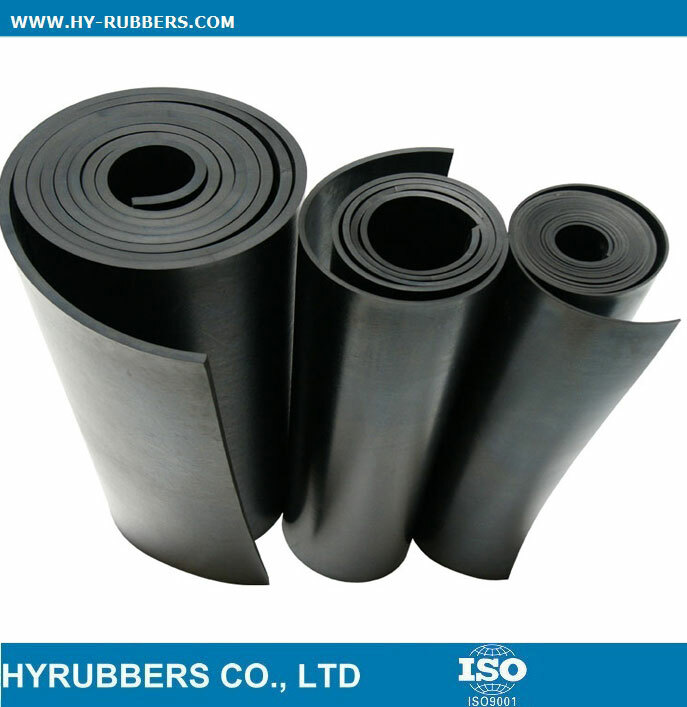 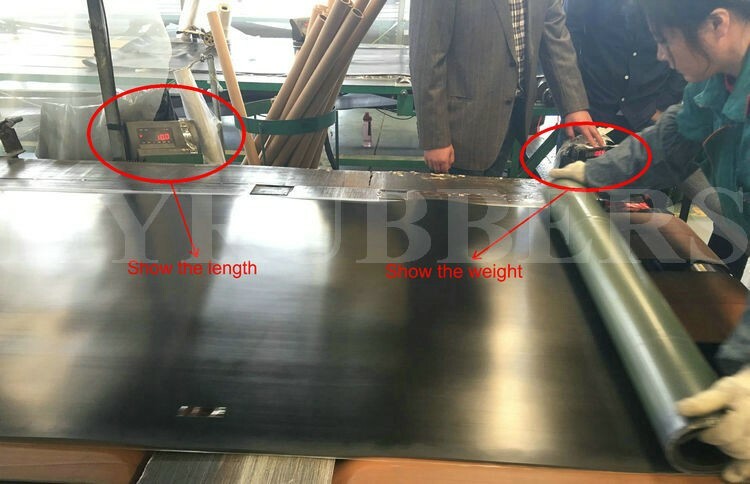 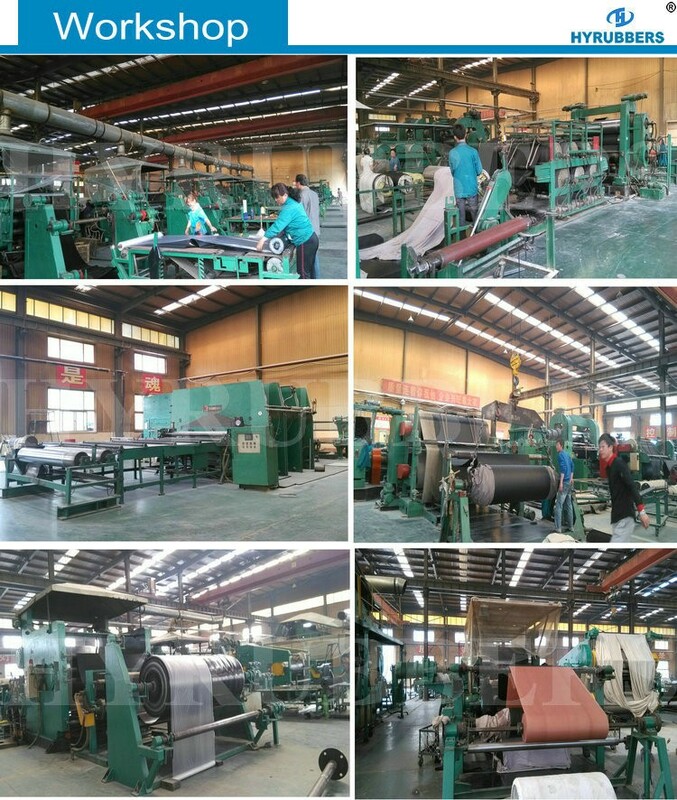 Good heat ageing resistance viton rubber sheet, Acid & alkali resistance, chemical resistance.